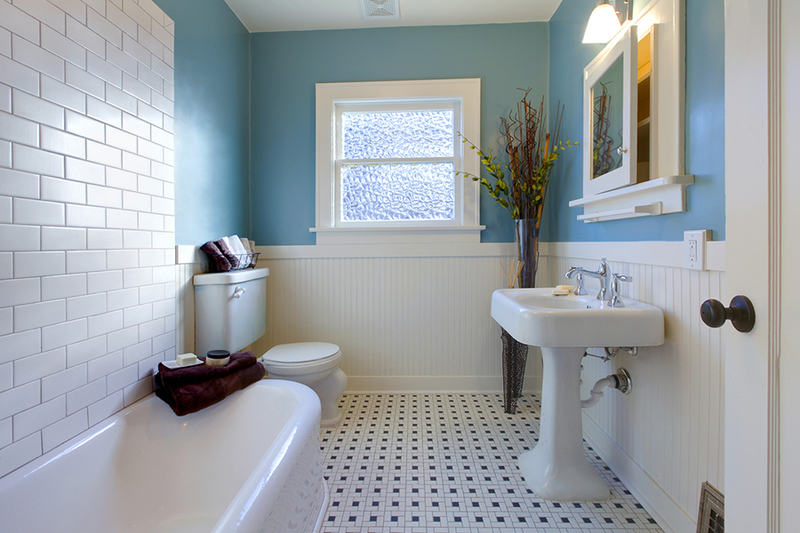 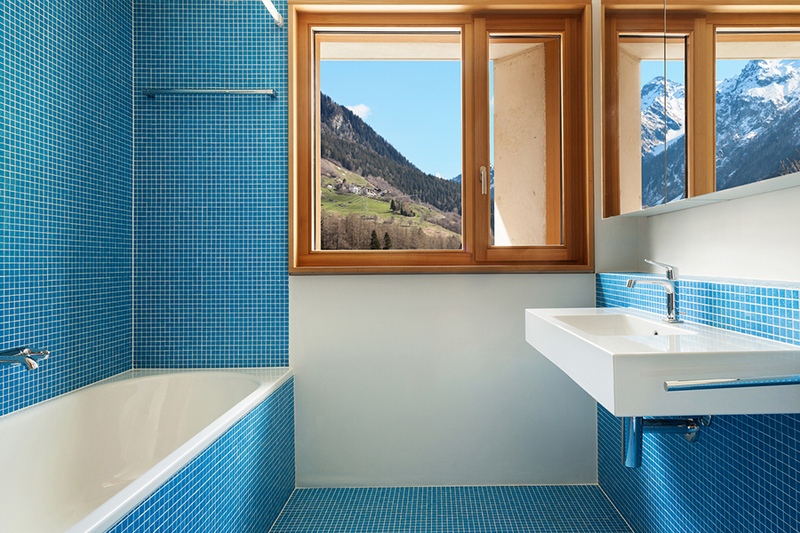 Certainly a small room, but bathrooms consistently provide one of the best returns on investment of remodeling dollars. 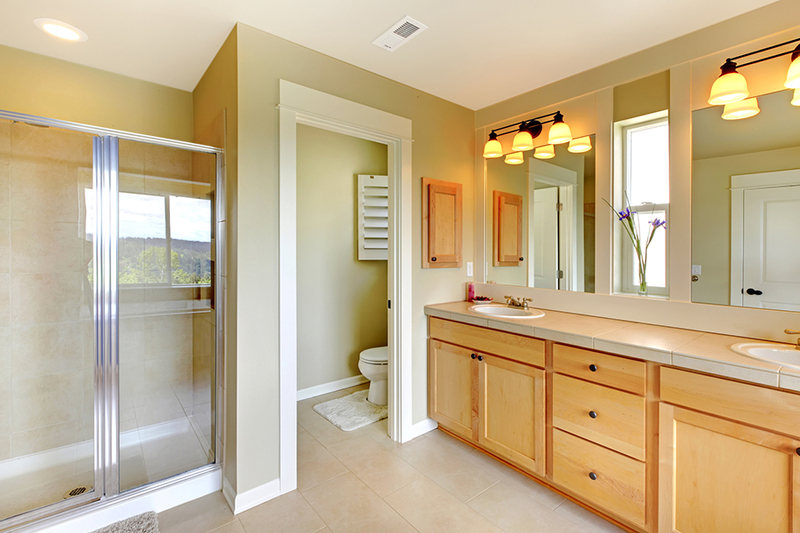 Bathrooms now represent an almost unlimited number of choices, with a dazzling array of opportunities for personal comfort and luxury, including steam showers, soaking tubs, whirlpools, and heated floors. 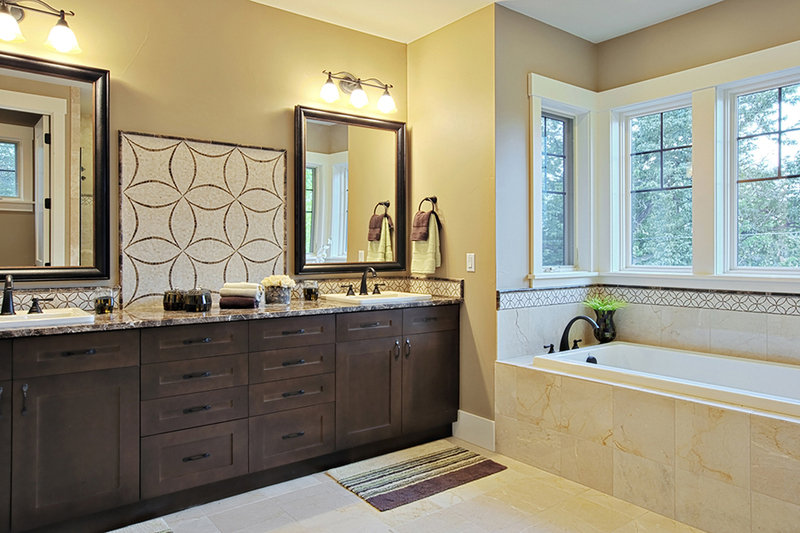 Whether it is a simple upgrade of a powder room or guest bathroom, to a full spa-like design adjacent to a master suite, Partain & Son is the perfect source for selecting exactly what will suit your lifestyle and budget.